“Serving youth for over 108 years,” the Bristol Boy’s and Girls Club serves children ages 6-18 with programs that focus on academic success, healthy lifestyles & citizenship. Their organization’s motto “Great Futures Start Here” demonstrates how committed the BBGC is in ensuring that all children have the opportunity to pursue their dreams. The BBGC provides quality state licensed before and after school child care programs to all of Bristol’s elementary schools and Lake Garda School in Burlington CT. School year membership for youth ages 6-18 is just $80. Not only does the BBGC offer School Based Programs, but they also offer Fall Programs, Teen Center, Summer Camp, Family Center Gymnastics, and Imagine Nation, A Museum Early Learning Center. 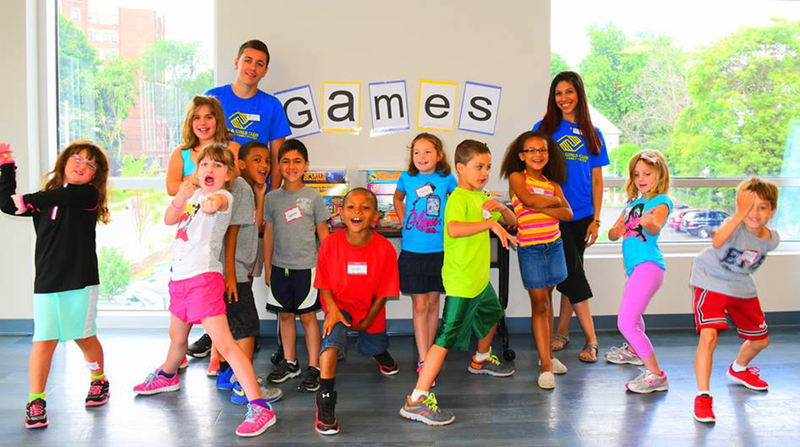 Grades 1-8 can get involved in the BBGC variety of camps, activities, field trips, and events! The Teen Center offers a space designed for high school students with video games, a juice bar, gym time, and a friendly supportive staff. They host multiple events such as Money Matters to learn basic money management skills, and late night open gym time for teens! Check out their website or schedule a meeting to find out more about the programs the BBGC offers!